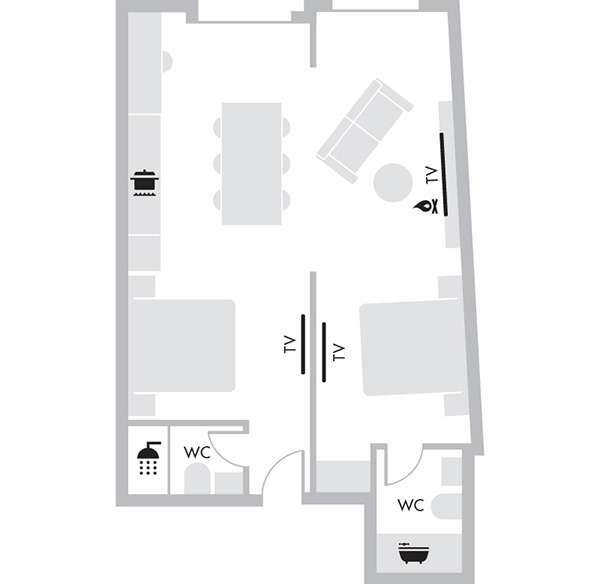 Uncover the ultimate in Melbourne group accommodation options with The Cullen's Two Bed Open Plan Suite. 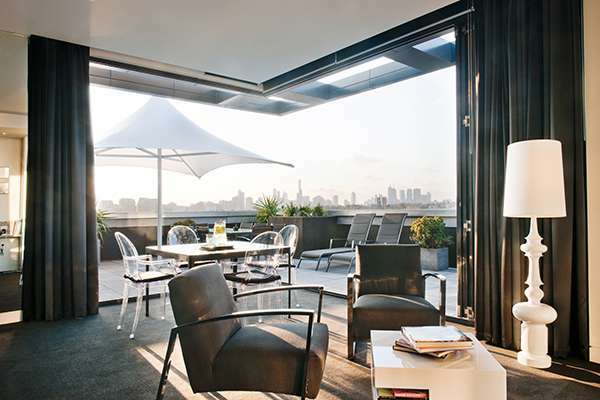 Located on the 5th floor, there are sweeping views of Melbourne to take in and plenty of space to stretch out. 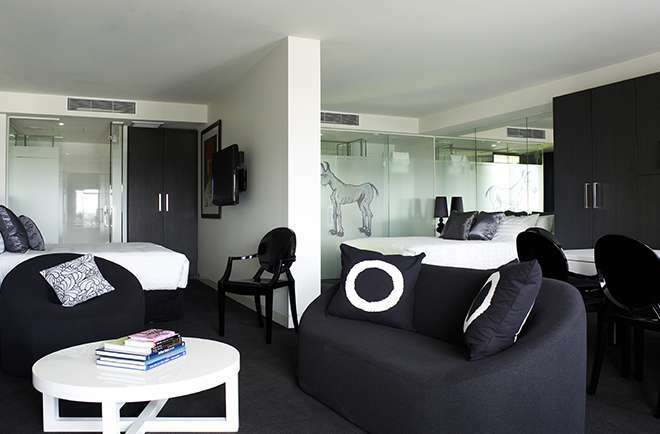 Seamlessly blending style and functionality, our Two Bed Open Plan Suite features separate living areas, state-of-the-art kitchens, deluxe furnishings and chic decor, making it the perfect Melbourne group accommodation to relax and unwind. 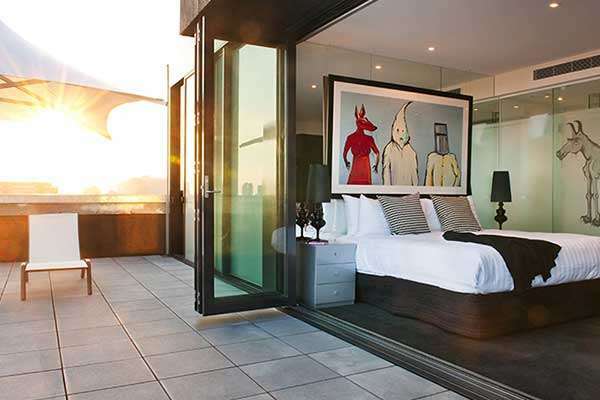 When you're finished enjoying the buzzing arts and culture Prahran has to offer, sink one of the two dreamy King Size beds and dream on.